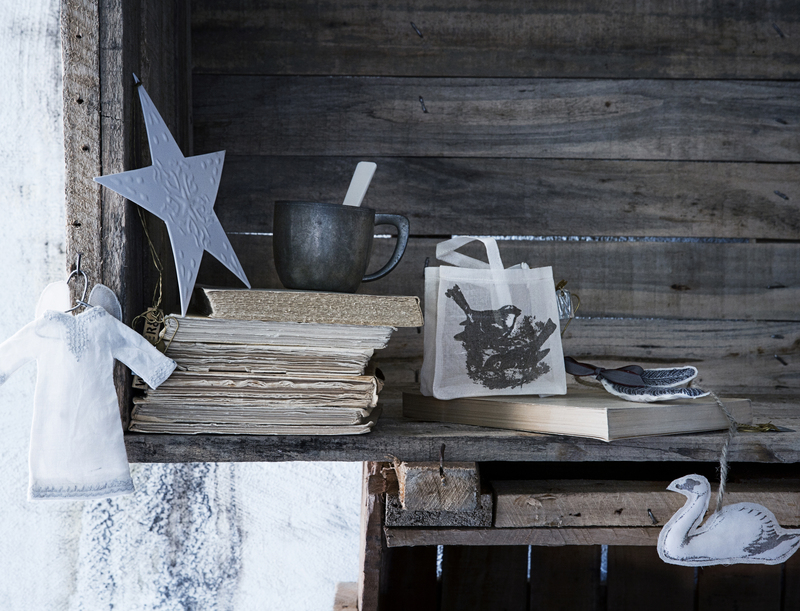 I recently discovered the fabulous Danish company Walther & Co and instantly fell in love with their understated, monochrome and rustic aesthetic. 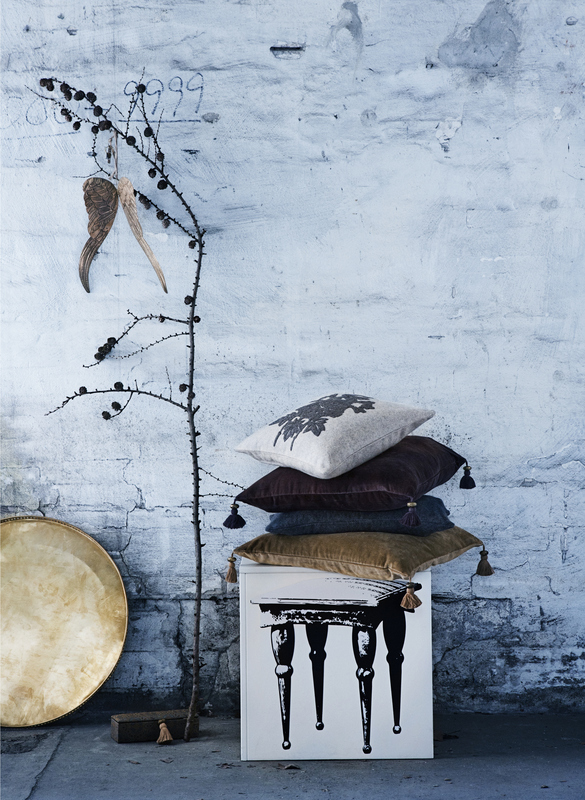 Very Scandinavian country shabby chic. 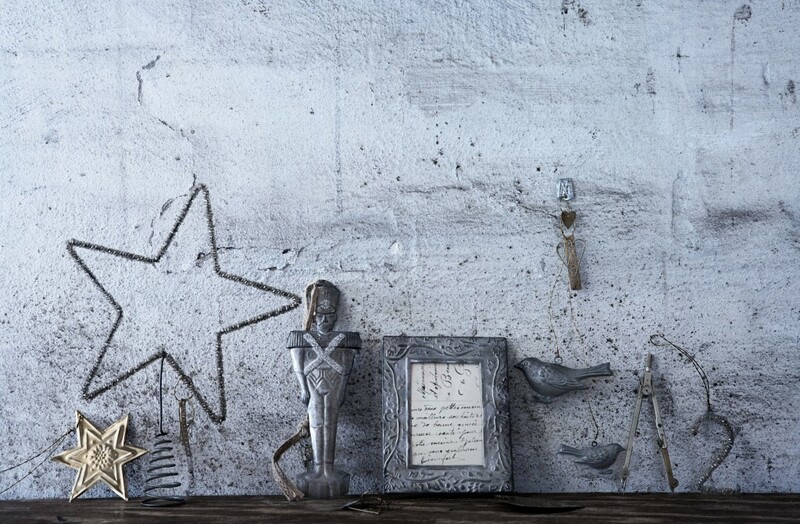 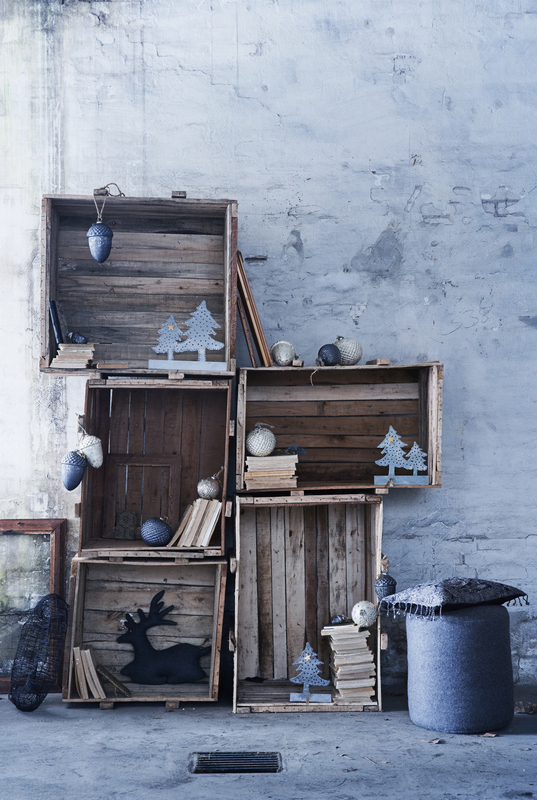 It’s the sort of stuff that makes me wish I had an old renovated farmhouse somewhere in the Swedish countryside (decorated like this) where I would gather all my family and friends for weeklong celebrations. 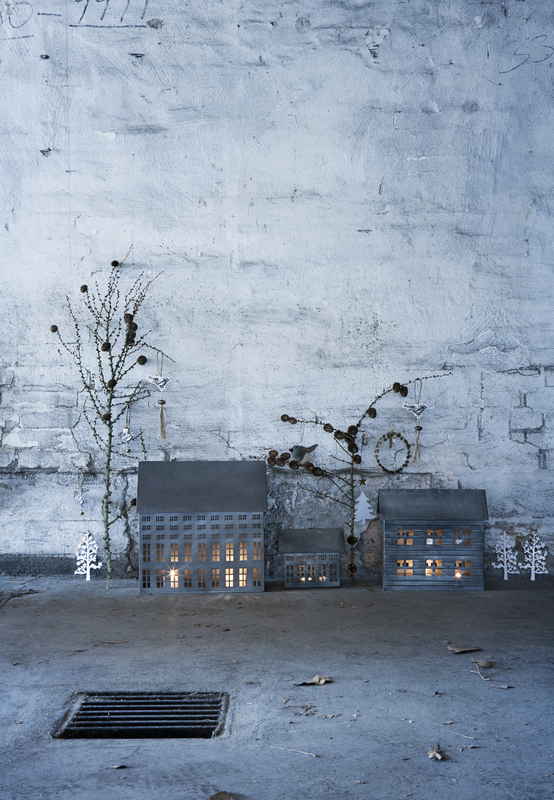 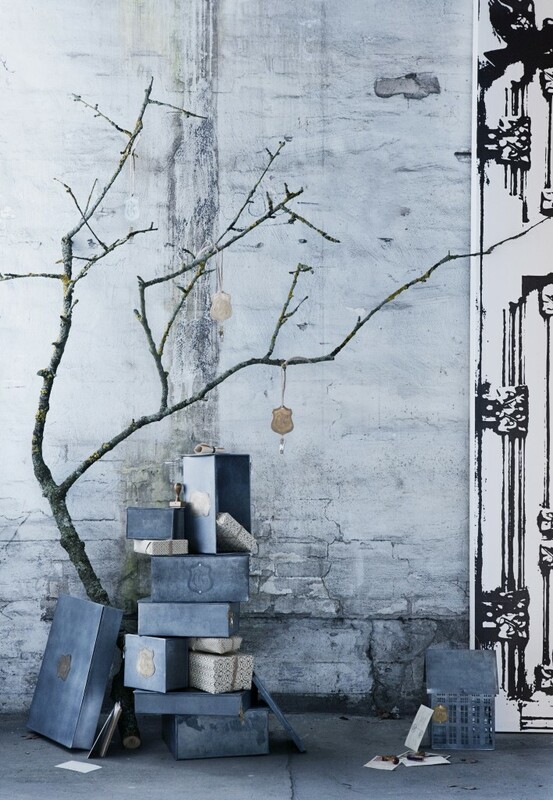 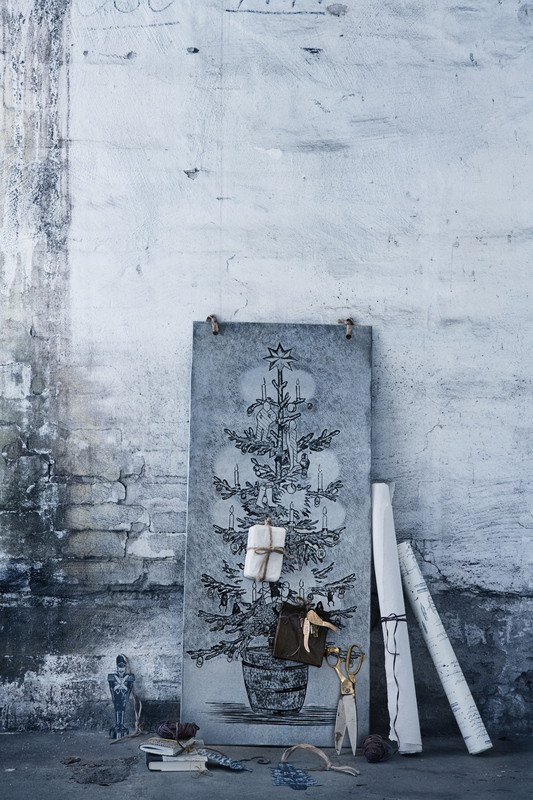 Love the staging in their pictures too, there are some great Christmas decorating ideas here. 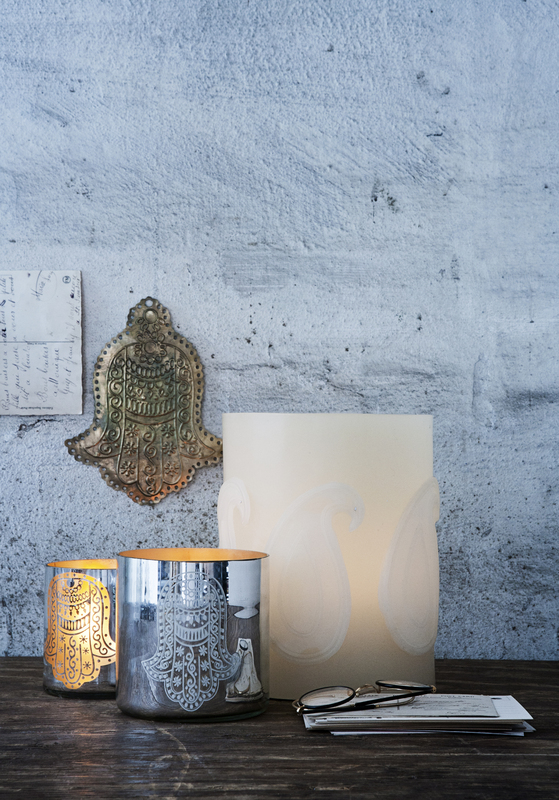 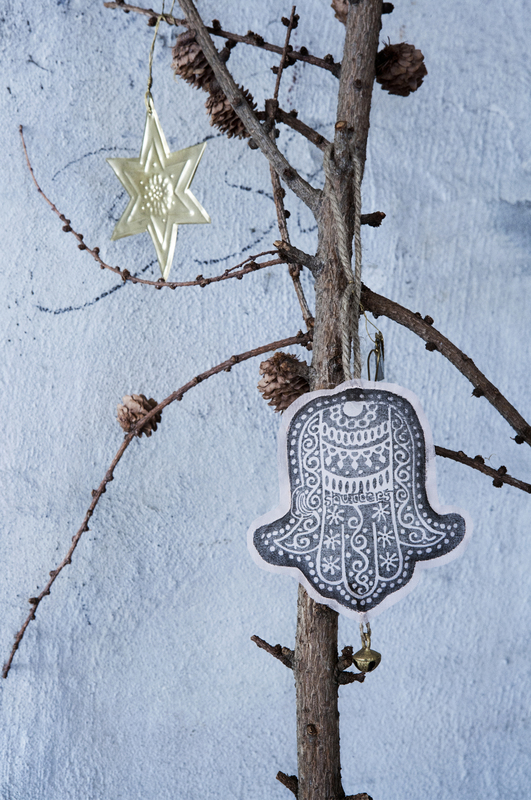 And unique: how often do you see a hamsa tree ornament?